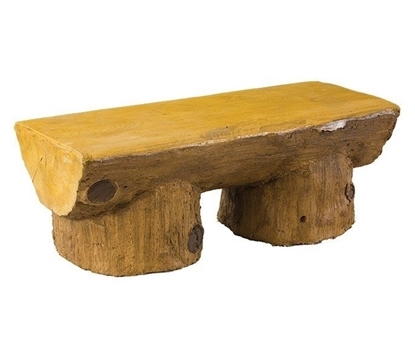 Concrete benches are perfect for parks and gardens. 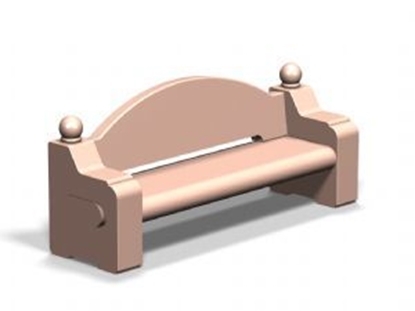 Park Tables offers a huge selection of concrete park and garden benches that are made of commercial grade cement. Companion products such as concrete trash receptacles complete your projects and provide years of use for towns, cities, parks, and office buildings. 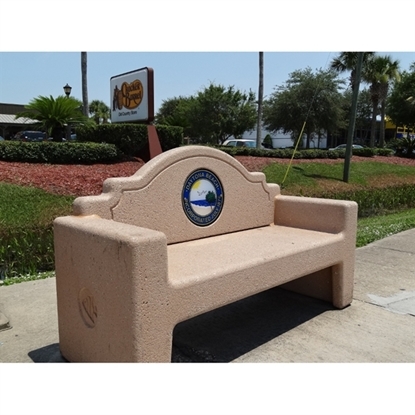 Use your purchasing power to buy Concrete benches for public use that are durable, comfortable and vandal proof. Our shipping rates are the best in the industry with both East and West coast distribution. We include lift gate services to make your concrete bench delivery easy!